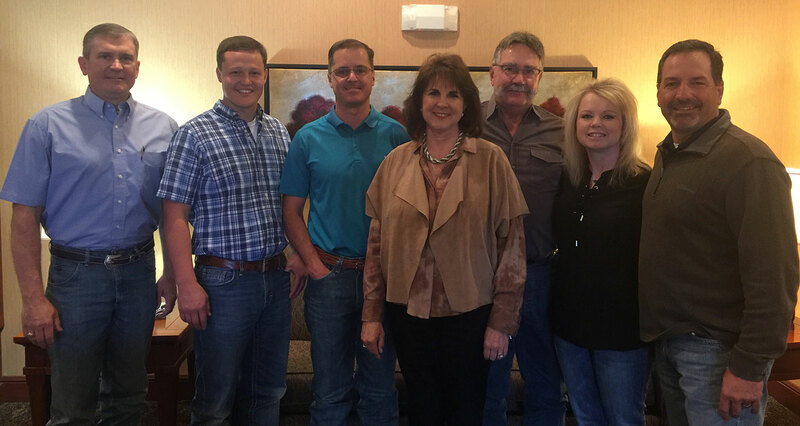 Consolidated Beef Producers is a cooperative of cattlemen and feedyard owners striving to expand marketing opportunities for themselves and their customers. As a not-for-profit organization, CBP works to maximize cattle value and enhance the competitive position for our customers. We understand that feedyards and their customers have a variety of needs based on different business models and objectives. All weights and types of cattle are eligible for our programs. We strive to present the right cattle at the right time to the ideal packer to optimize your return . Our co-op is designed to gain the optimum value for member’s cattle while allowing each to consolidate marketings and remain independent. As the professional marketing service for our members, we act on their behalf with integrity — providing solutions, innovative ideas and clear-cut information. CBP is governed by a board of directors and is a one member, one vote, organization. Our main office is based in Canyon, Texas with additional locations in Nebraska, Wyoming, Colorado and Kansas. If interested in joining the cooperative, please visit our contact page. CBP uses the group cooperation as an advantage to manage a large group of a region’s cash market to negotiate trades. Without the CBP Co-op, producers alone would be unable to work together to negotiate as a group and use their volume as leverage. Great feedyard owners, are best at feeding cattle and often don’t have the time or resources to afford an entire marketing department. CBP acts as the marketing arm of our customer’s operations by visiting each yard, analyzing cattle and continued communication on market conditions and strategies. Cattle market intel can be hard to gather and then filter into what is relevant to your business. CBP provides up-to-date cattle market information sourced from both the supply and demand sides of the industry and provide our customers with the important, relevant market facts to help make the best marketing decisions. In 2000, a group of cattlemen came together to discuss how they could better serve their customers, expand their marketing opportunities for finished cattle while maintaining their separate business models. These visionaries founded Consolidated Beef Producers as a way to work together to combine and strengthen their marketing for the individual feedyards. This new concept quickly grew and began to benefit hundreds of cattle feeders across the nation in a few short years. Now CBP markets more than 1 million cattle each year and is actively building new marketing avenues for our customers, empowering them to focus on the cattle in the feedyard, while CBP acts as their marketing ally. The CBP staff is filled with cattle trading and marketing experts who understand the business and work to provide solutions for our CBP member customers. Get to know our staff below. Bruce has been involved in the US meat industry since 1990. A graduate of both Texas Tech and Texas A&M Universities, he began his career with the Texas Beef Council. 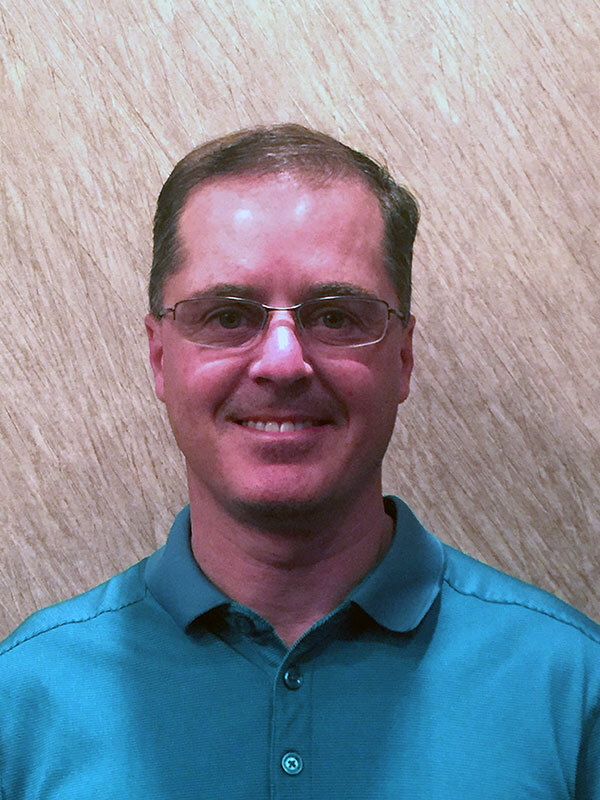 Bruce brings professional experience in export market development and previous leadership experience with the U.S. Meat Export Federation in Mexico City and Denver, Colorado. His role at CBP is focused on fed cattle marketing solutions, organization management and driving leadership efforts in the best interest of CBP’s member customers. Prior to joining CBP, he worked with Daymon Worldwide in food retail sales marketing and management with all perishable products. After graduating from Texas A&M University with a Bachelor’s degree in Animal Science, Casey worked in Cattle Procurement as a cattle buyer for Cargill Meat Solutions in Kansas and Nebraska. As soon as CBP was created, Casey joined the staff to focus on marketing, evaluating customer cattle, and to develop partnership and business opportunities. Heather has been a part of the CBP team since the cooperative was founded and is a proud Aggie. She earned her Bachelors and Masters Degree in Agribusiness from Texas A&M University. At CBP, Heather manages accounting, human resources, information technology, membership administration, operation support and coordination. 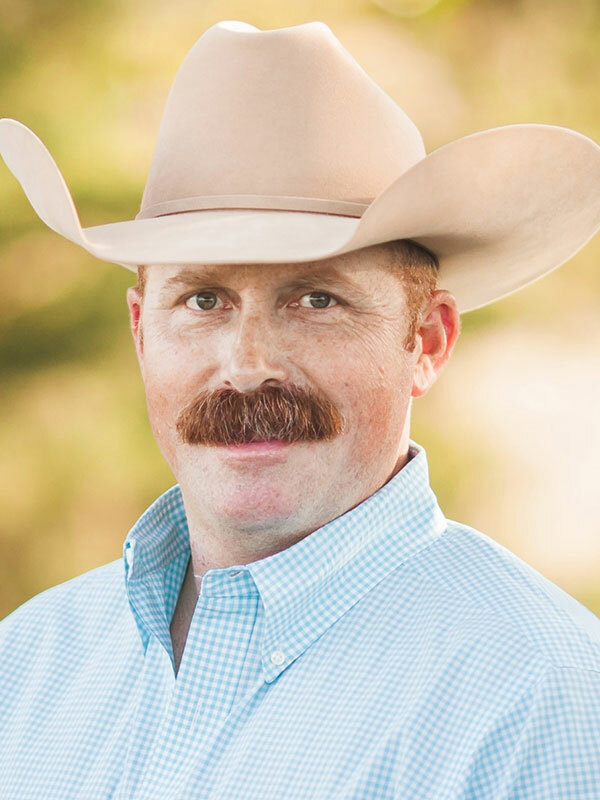 Chad joined CBP in 2007 to provide customer support in cattle marketing and evaluation for our Texas, Oklahoma, New Mexico and Kansas clients. 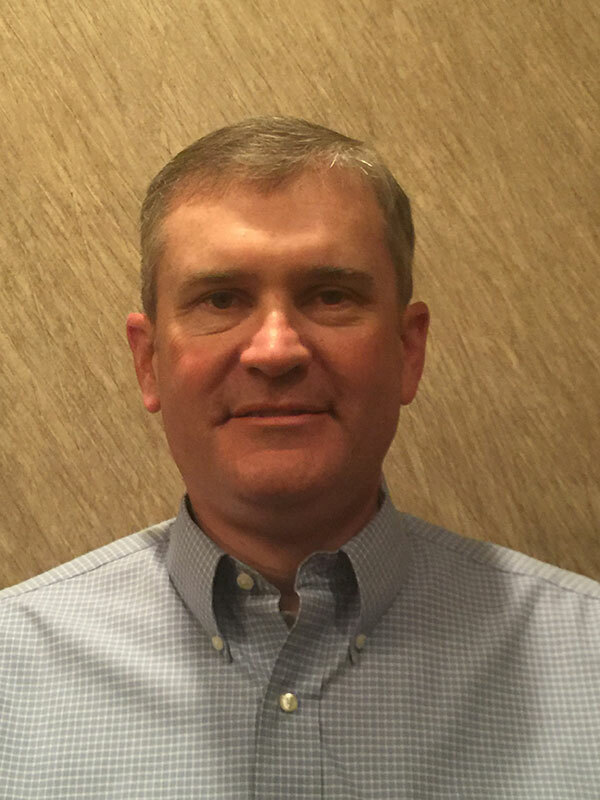 He is a 1997 graduate of Texas Tech University with a Bachelor’s degree in Animal Science and prior to CBP worked for Cargill in Cattle Procurement. Brodie joined CBP in the spring of 2013 after obtaining his bachelor’s degree from the University of Nebraska-Lincoln. At CBP Brodie focuses on customer development and assists Ken with cattle marketing & evaluation in Western Nebraska, North Eastern Colorado, South Dakota and Wyoming. 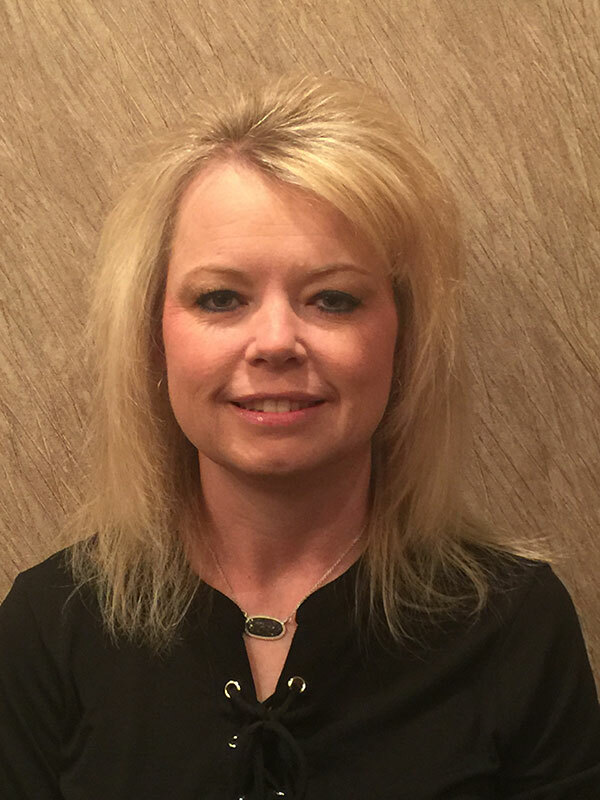 A marketing and advertising graduate of Texas Tech University, Lisa came to CBP with 22 years of market experience with The Southwest Stockman/Record Stockman. 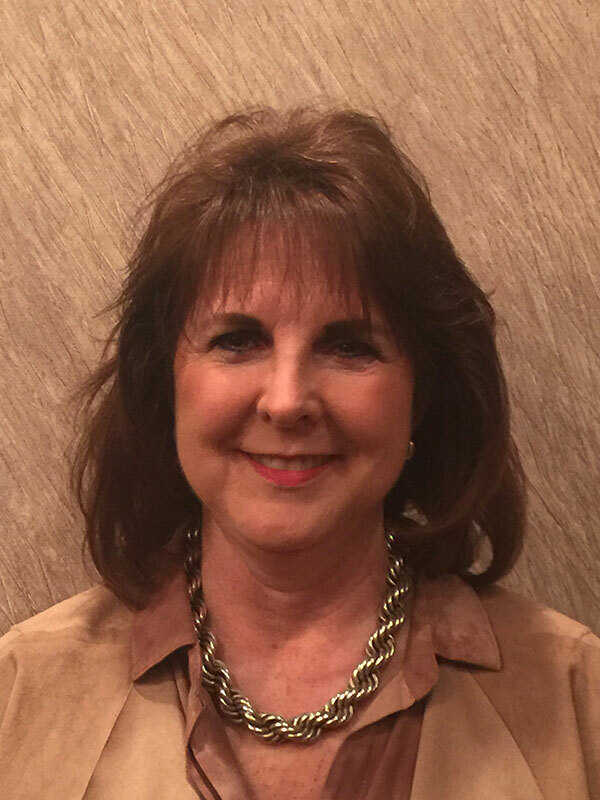 She developed advertising tools for Amarillo Livestock Auction and was the morning voice on the radio livestock market segment for the weekly Amarillo Sale. At CBP she works to manage member services and coordinate partnership programs. 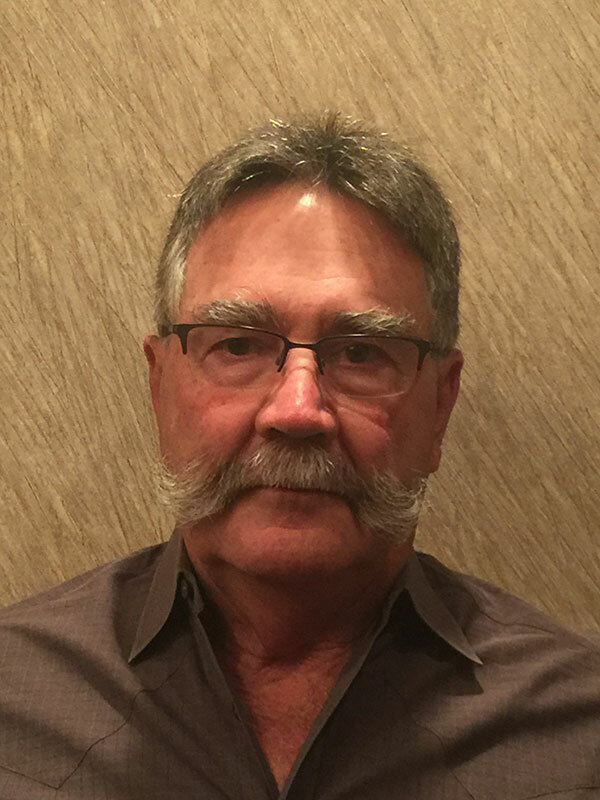 Ken came to CBP in 2008 with more than 30 years of experience in feedlot management, cattle sales and procurement. 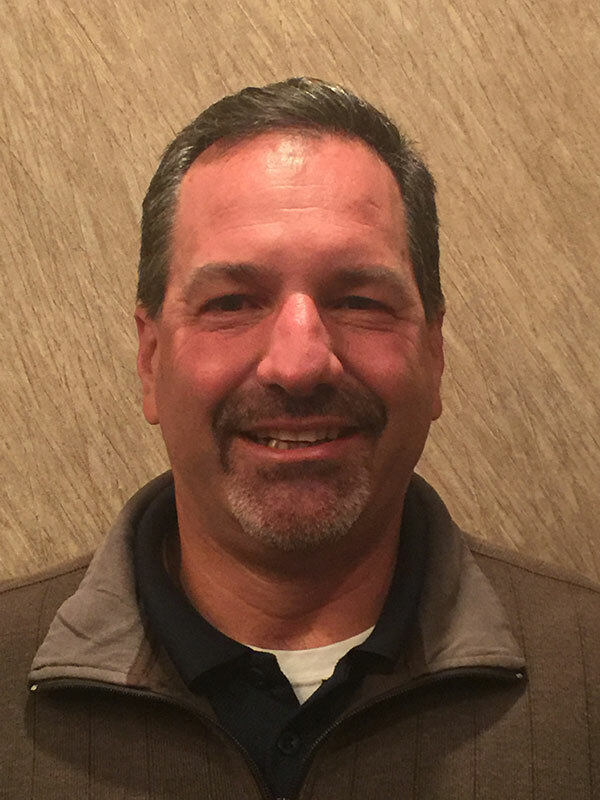 Ken is a graduate from the University of Northern Colorado and prior to CBP was employed with Continental Grain Cattle Division for 18 years. At CBP, Ken works in cattle marketing & evaluation in Western Nebraska, North Eastern Colorado, South Dakota and Wyoming. 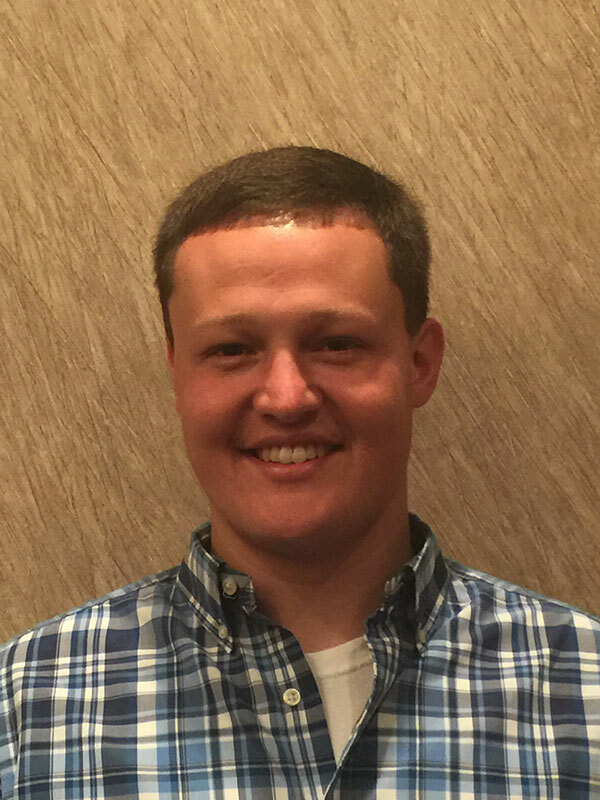 Brad joined CBP in August of 2017 and will focus on customer development and cattle marketing & evaluation in Kansas and assist Casey and Chad with cattle marketing & evaluation in Texas/Oklahoma/New Mexico. Brad is a graduate of Northwest Missouri State University-Maryville and formerly worked as a cattle buyer for Cargill Meat Solutions.